Scientifically formulated for sensitive skin, this gentle cream combines a blend of natural extracts such as Camomile Extract which is an anti-irritant and soothing agent while Grape Seed Oil is an antioxidant and has anti-inflammatory properties. A Pleasant fragrance makes your experience comfortable and relaxing, leaving skin feeling smooth, soft and refreshed. Scientifically formulated for sensitive skin, this gentle cream combines a blend of natural extracts such as Aloe Vera which is an anti-irritant that soothes skin while Argan Oil moisturizes and rejuvenates skin. A pleasant fragrance makes your experience comfortable and relaxing, leaving skin feeling smooth, soft and refreshed. Scientifically formulated for sensitive skin, this gentle cream combines a blend of natural extracts such as Rose Hip which is an anti-irritant, soothes skin and is a regeneration agent while Essential Oil moisturizes and rejuvenates skin. A Pleasant fragrance makes your experience comfortable and relaxing, leaving skin feeling smooth, soft and refreshed. 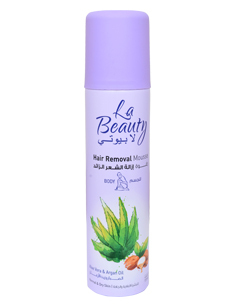 Specially formulated for normal to dry skin, this Body Hair Removal Mousse is enriched with Aloe Vera, a natural anti-irritant with skin soothing properties and Argan Oil which moisturizes skin. 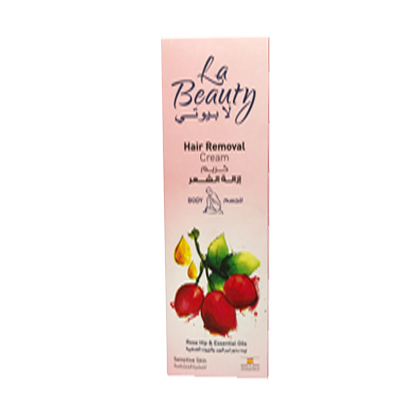 La Beauty Body Hair Removal Mousse has a carefully crafted extra soft formula, which reduces the risk of irritation on skin and provides perfect results easily and quickly. 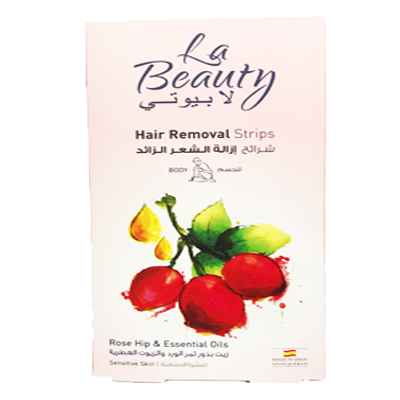 Its pleasant fragrance makes your hair removal experience comfortable and relaxing leaving your skin feeling smooth, soft and refreshed. 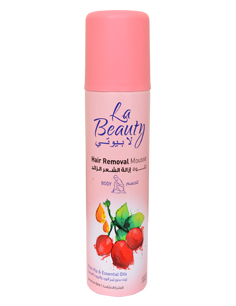 La Beauty Body Hair Removal Mousse is a carefully crafted extra soft formula which reduces the risk of irritating the skin and provides perfect results easily and quickly. 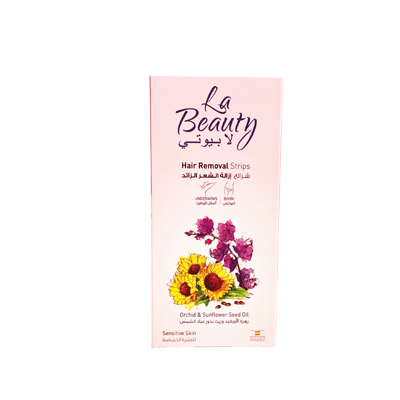 Enriched with natural extracts such as Rose Hip Oil which has anti-irritant properties and Essential Oils which moisturizes skin. 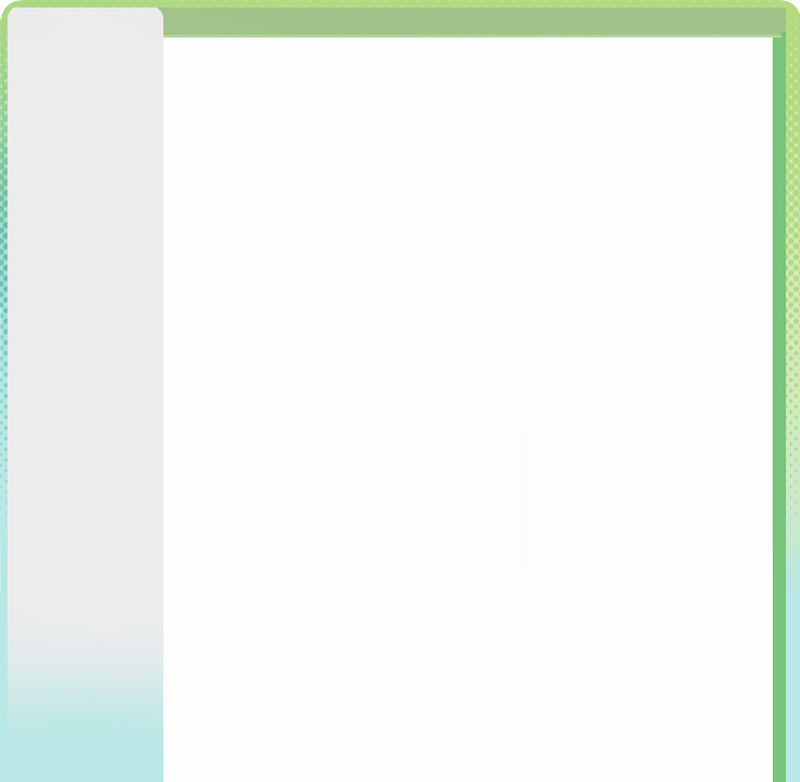 It is best apt for delicate but dense areas like bikini line and under arm. Fortified with natural Orchid Extract which has anti-oxidant properties; moisturizes, soothes and conditions skin; Polynesian Flowers create maximum sheen while it calms and soothes hair pores. 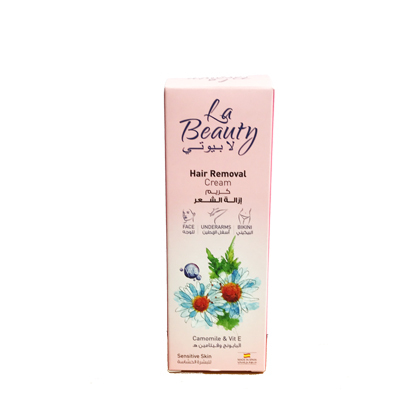 It is enriched with natural extracts such as Rose Hip which is an anti-irritant, soothes skin and is a regenerating agent while Essential Oil moisturizes and rejuvenates skin; provides perfect long-lasting result (up to 4 weeks) while at the same time caring for and protecting sensitive skin.